Designed by the prominent golf course architect Les Furber and located just 15 minutes away from downtown Kelowna, the Kelowna Springs Golf Club is an 18-hole semi-private golf course that has gathered numerous accolades and awards since it became a prime place to play upon opening in 1990. In addition to the full-length championship course, this Kelowna golf course also features an 18-hole putting course. With 7 lakes that can be seen at 11 of the course's 18 holes, the club and course are at the top echelon of the city's golf courses, right alongside Shannon Lake Golf Club and Shadow Ridge Golf Club. New members to the club are required to get a transferable playing license from a current member who wants to sell their membership, and the club, unfortunately, does not offer season passes or annual unlimited benefits in any other way than membership form. There will be no new playing licenses issued by Kelowna Spring Golf Club. Please bear in mind when making a visit that a dress code is in effect. 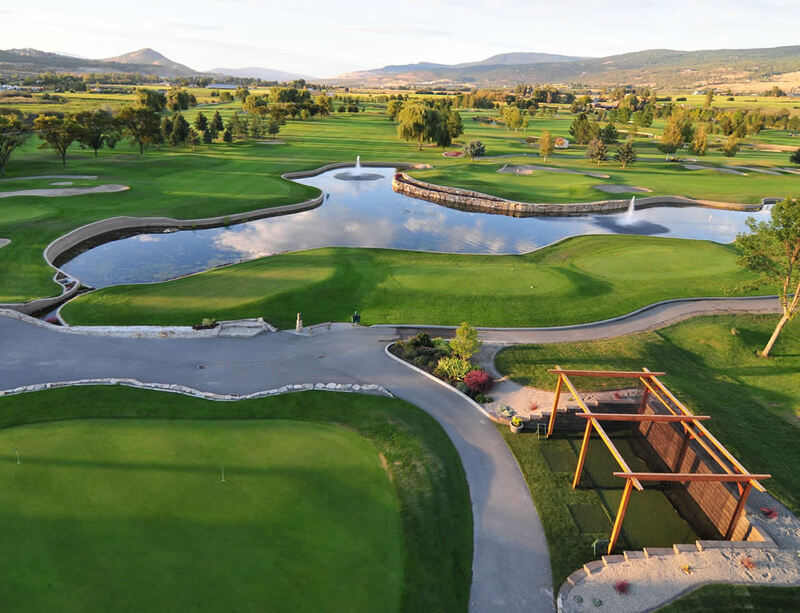 Beyond its well-designed layout, the Kelowna Springs Golf Club features many amenities that will be sure to keep its visitors and members happy. In addition to a clubhouse, the golf club is home to Legends Classic Grill, which is located on the second level of the clubhouse and features two decks that look out over the picturesque stretch of the golf course. While Legends features many of the classic clubhouse favourites, it also focuses on the cuisine of the Pacific Northwest and is open for service for breakfast, lunch, and dinner. The Kelowna Springs Golf Club features many weekly specials that bring its guest back for more. Not only is Sunday brunch offered from April through to October, but there are also special brunches served for Easter and Mother's Day. There are also fun specials planned throughout the week, from Prime Rib Sundays to Vegas Mondays to Pasta Tuesdays for club members and the general public alike. More than just a golf course, the Kelowna Springs Golf Club is also the perfect place to plan a wedding and banquet. 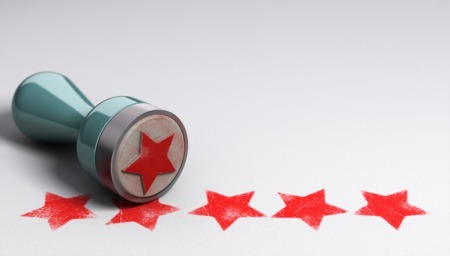 They have facilities that will accommodate up to 130 guests, and a multitude of capable, hands-on staff, so let them take care of your next event. While there are no lessons and no driving range available at the Kelowna Springs Golf Club, tournaments are offered by the course for groups of 16 people or more. The Kelowna Spring Golf Club takes part in the prestigious Play Golf Kelowna program that enables seasoned golfers and novices alike to save up to 40% on the green fees at five of the city's premier golf courses. Not only that, but customers of the program also received 32% off at four of Kelowna's practice facilities, including The Range, World Beat, Urban Links, and Two Eagles. Even if you're not a constant golfer, the Play Golf Kelowna allows you to choose from Now & Again for $300, Frequent Golfer for $800 or Addicted Golfer for $1,600. As one of Kelowna's favourite places to head for a round of golf, the Kelowna Spring Golf Club has received numerous accolades both regionally and nationally. Previously voted as one of six "Hidden Gems/Play the Best for Less" in Canada by Dreamscapes Travel Magazine, the course also has the distinction of being considered the best semi-private golf course in Canada by Golf for Women magazine. In addition, it was voted the second-best course in the city by a reader's choice poll that was conducted by Okanagan Life magazine. As one of the best courses in the city of Kelowna, British Columbia, Kelowna Springs Golf Club is a great local course where you can work on your swing or join your fellow golfers on the fairway. If you're interested in a prime golfing experience in the city and you're pondering all the perks that go along with Kelowna condo living, you may want to visit our blog for more information. © Copyright 2019 The Kelowna Condos Team. All Rights Reserved.